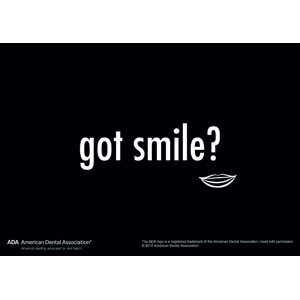 Recall, remind and reactivate your patients with high quality ADA postcards. Our full color attractive designs will stand out in the mail. 6" x 4 1/4". Minimum order quantity 200 cards. Order in multiples of 100. Click Add to Cart then personalize for free. Write your own message or choose from our content library; to see message options, click the orange Sample icon above.